We take on some pretty big projects at This Old House, which means we can only work on one or two houses a year. But homeowners have a virtual truckload of questions for us on smaller projects, and we’re ready to answer. Ask This Old House solves the steady stream of home improvement problems faced by our viewers—and we make house calls! Ask This Old House features some familiar faces, including Kevin O’Connor, general contractor Tom Silva, plumbing and heating expert Richard Trethewey, and landscape contractor Roger Cook. Blog Cabin is the groundbreaking multimedia experience based on a very simple idea: You Design It, We Build It, You Could Win It! This truly interactive series asks Internet users to vote on the design features for a real vacation getaway. Expert hosts from DIY Network series will be on hand to rebuild the 1920s lakeside house that will become a luxurious home for a lucky sweepstakes winner. Plus, a one-hour Blog Cabin special, hosted by tool expert Chris Grundy, will highlight the incredible transformation. Watch Season 3 on Amazon. From the latest design, to the most innovative technology, to fun and friendly homeowners, Steve Thomas brings us the best in green home renovations while enjoying the forward-thinking people who make them real. Join Steve as he rolls up his sleeves and works alongside homeowners and builders on their eco-sensitive renovations. 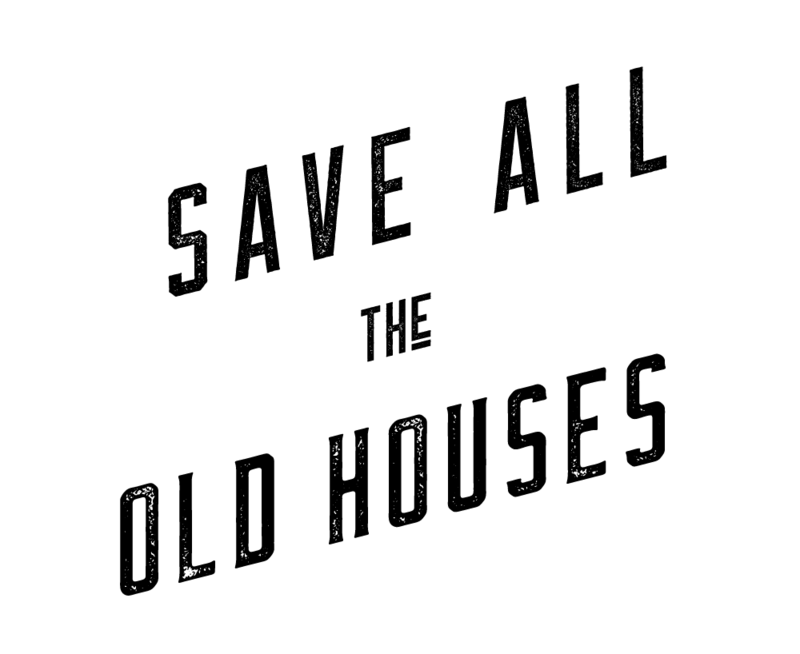 This Old House, with pros Norm Abram, Tom Silva, Richard Trethewey, Roger Cook, and host Kevin O’Connor, is TV’s original home-improvement show, following one whole-house renovation over several episodes. Part adventure, part history lesson, and part treasure hunt. In each hour-long ROADSHOW episode, specialists from the country’s leading auction houses — Bonhams and Butterfields, Christie’s, Doyle New York, Skinner and Sotheby’s — and independent dealers from across the nation offer free appraisals of antiques and collectibles. ANTIQUES ROADSHOW cameras capture tales of family heirlooms, yard sale bargains and long-lost items salvaged from attics and basements, while experts reveal the fascinating truths about these finds. Click here to watch the show on Amazon Instant Video. Auction Kings showcases one of the country’s most storied auction houses, Gallery 63, in Sandy Springs, Ga. Its owner, Paul Brown, worked for 20 years at Red Baron’s Antiques, his dad’s auction house, learning the art of selling and how to tell trash from treasure. Today, Gallery 63 is renowned for bizarre, high-end items – such as a snooker table custom-made for the Rolling Stones – and Paul has made a name for himself as the go-to guy for bidders looking for those one-of-a-kind pieces that can only be found inside his doors. Two teams of amateur collectors have an hour at an antiques fair in which to acquire the best bargains possible with 300 pounds. Appraisal expert Cari Cucksey hunts down and identifies vintage treasures, then helps clients cash in by pricing and selling their valuable collectibles. Flea Markets are gold mines for interior designers and do-it-yourselfers! All you need is a little cash, a good eye, and imagination. Flea Market Flip puts two teams to the test–challenging them to find diamonds in the rough to rescue, recycle, and re-invent into decorating gems and resold for a profit. Hosted by Good Morning America Co-Anchor Lara Spencer, a flea market fanatic, the teams are given 500 dollars and a limited time to hunt for pieces with potential and haggle for the lowest prices. Once purchased they’ll head to the workshop to rebuild, refurbish or completely re-invent their finds, in hopes of creating treasures that will bring them a bigger profit. Then it’s off to the next flea market, where the buyers are now sellers, trying to flip their finds in this winner take all competition. Whichever team makes more money with their re-imagined design pieces wins a cash prize. MARKET WARRIORS follows antiques pickers on a nationwide treasure hunt, scouring flea markets and antiques shows for vintage valuables with an eye toward selling their finds for profit at auction. Over the course of 20 one-hour episodes, viewers will get to know the pickers, enjoy an up-close look at the fierce competition and obstacles they face in the marketplace, and make their best guesses about who will come out ahead at the end of the competitions. An examination of the trade in architectural salvage, where antiques dealers scavenge for original features from noteworthy buildings scheduled for demolition. The practice has recently become more widespread among collectors and dealers, as well as people desperate to add the final touches to their homes. Did we miss something? Let us know in the comments below and we will be sure to add it!